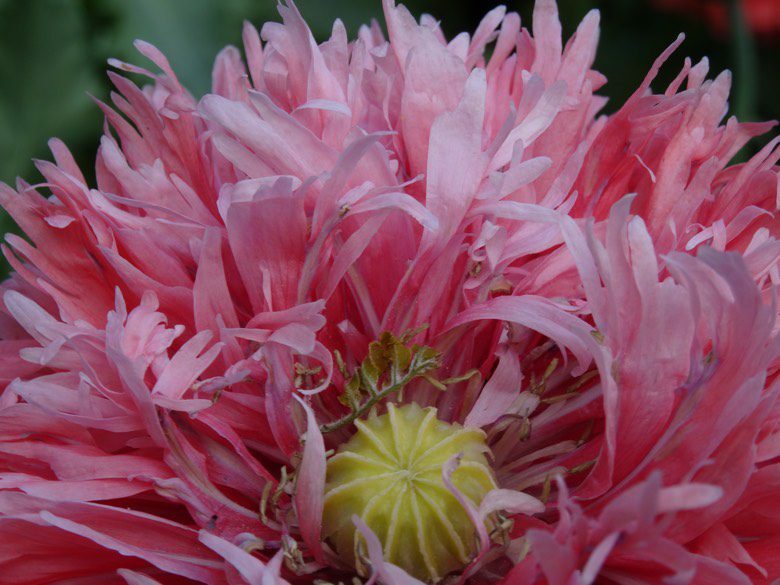 The flowers are fully double ruffled, scalloped, mixed colors. 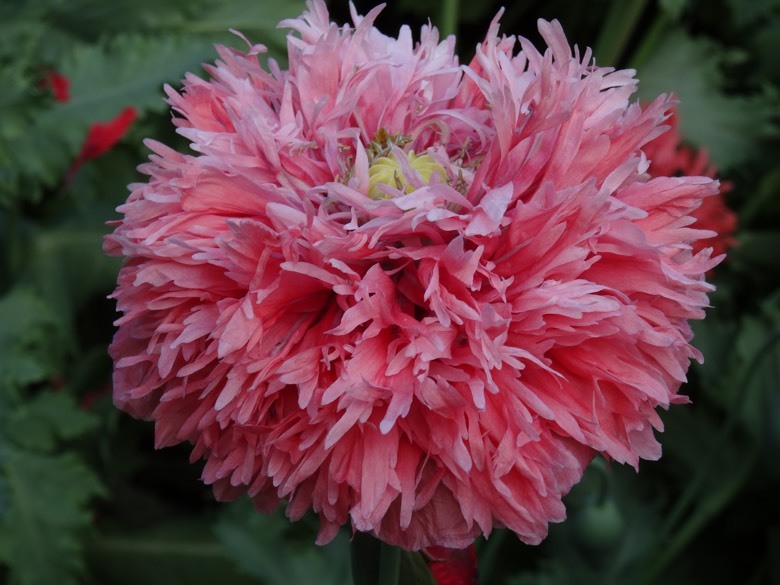 Peony poppies are easy-to-grow flowers that cheer-up and add spark to even the blandest of gardens. 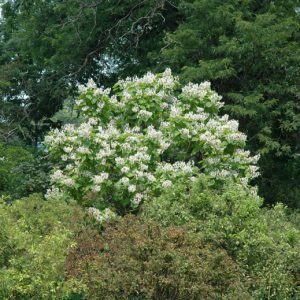 They are planted in fall or early spring and produce huge, double 4-5 in. 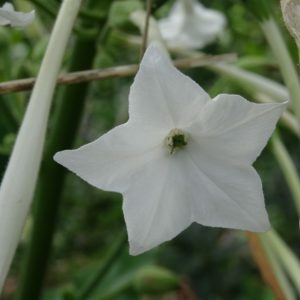 wide, deeply frilled flowers on sturdy, 2-3 ft. tall plants. 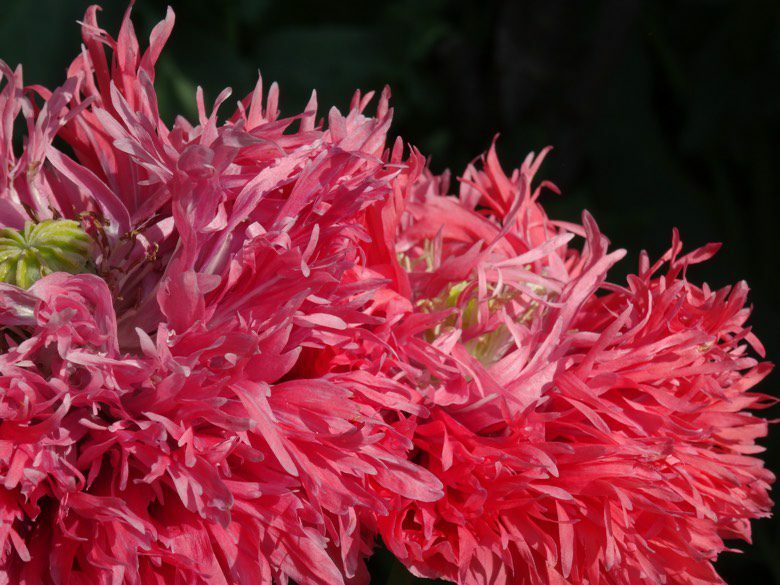 The flowers are fully double ruffled, scalloped, mixed colors. 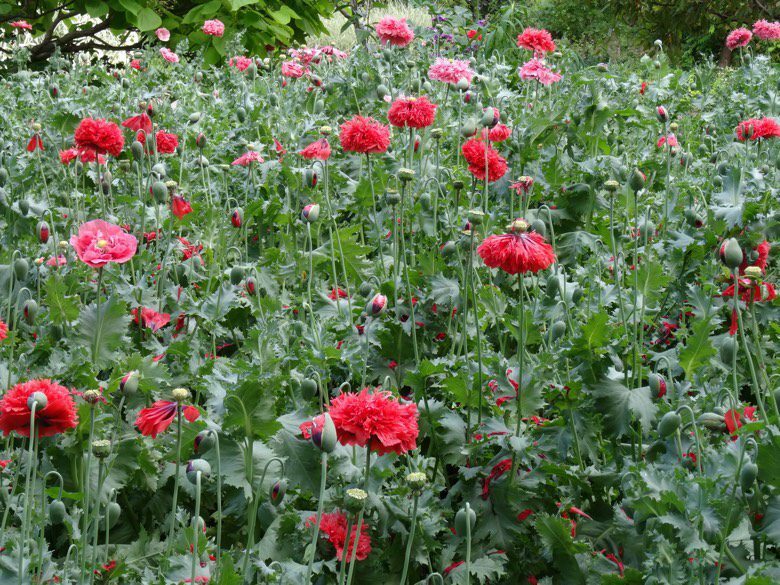 To grow double flowering poppy sow on the surface of the soil, or barely cover seeds. Thin to a minimum of 15cm (6″) apart. 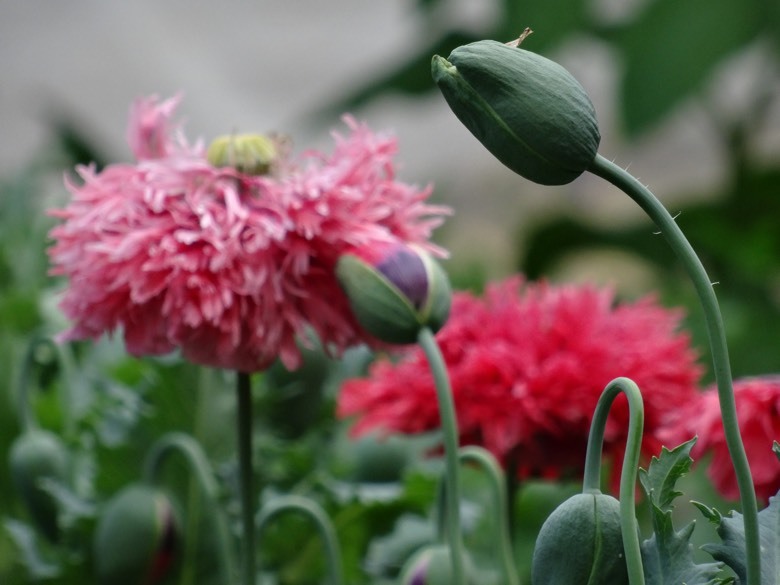 Poppies are easy to grow and the self-sow with abandon, without becoming weedy. 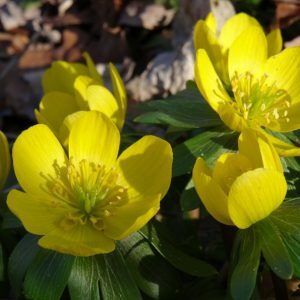 Simply pull up unwanted plants (an easy task) before they bloom, or better yet, let them tell you where they want to grow. They will thrive for years at a time in surprising spots, like a crack in the driveway. Other times, they simply won’t take, no matter how much you try. Keep them moderately well watered in hot, dry weather, and do not fertilize. For the largest heads on Papaver somniferum, sow seeds in the fall or early winter. Thin plants to allow them some space, and keep the area weeded as plants grow larger. 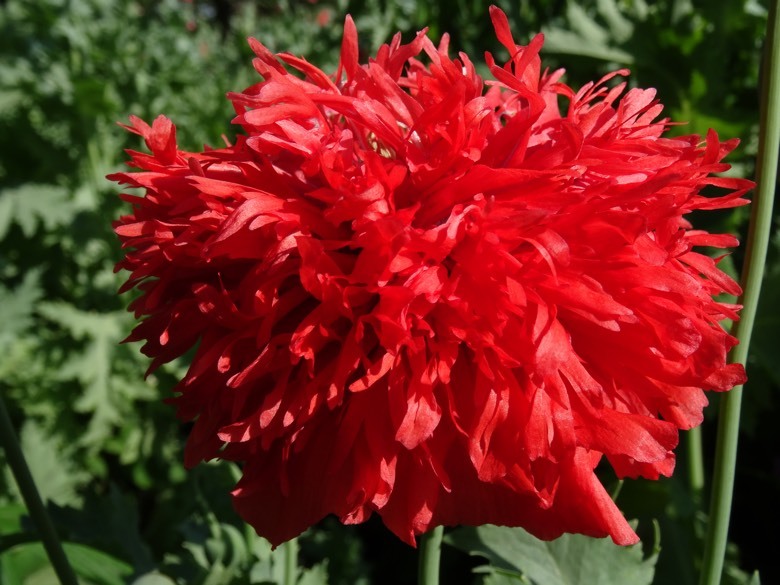 Grow this variety in full sun in well-drained, but ordinary garden soil. If spring and summer are cool and damp, or plants are overcrowded, expect smaller seed heads. 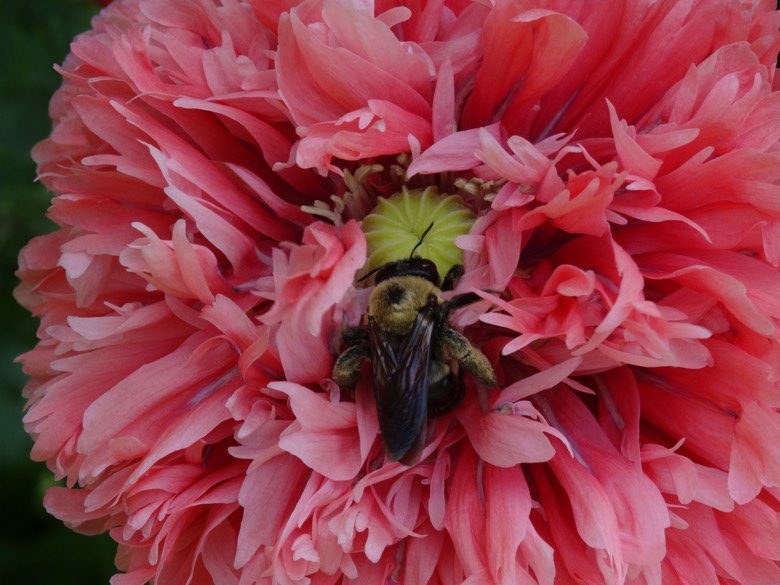 Peony poppies are easy-to-grow flowers that cheer-up and add spark to even the blandest of gardens. They are planted in fall or early spring and produce huge, double 4-5 in. 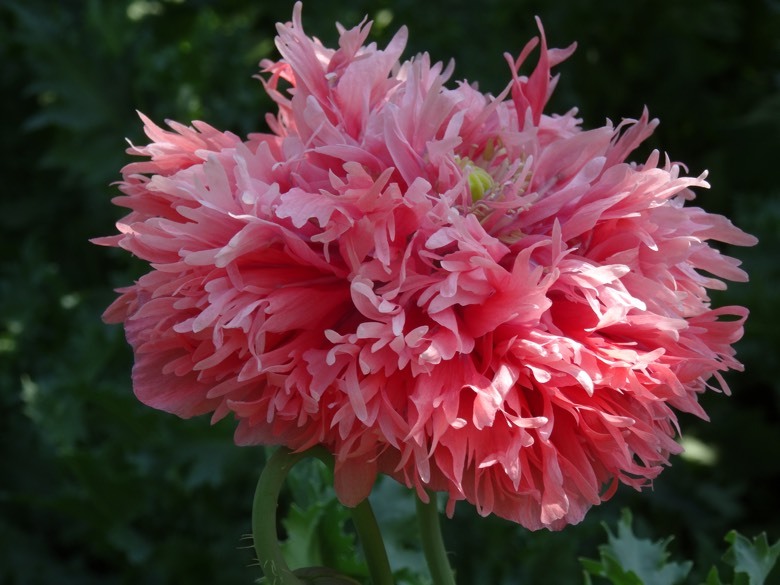 wide, deeply frilled flowers on sturdy, 2-3 ft. tall plants. 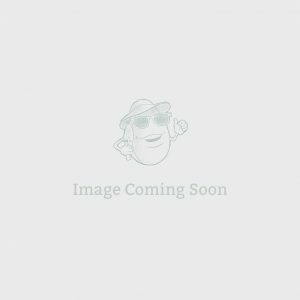 Sow on the surface of the soil, or barely cover seeds. Thin to a minimum of 15cm (6″) apart. 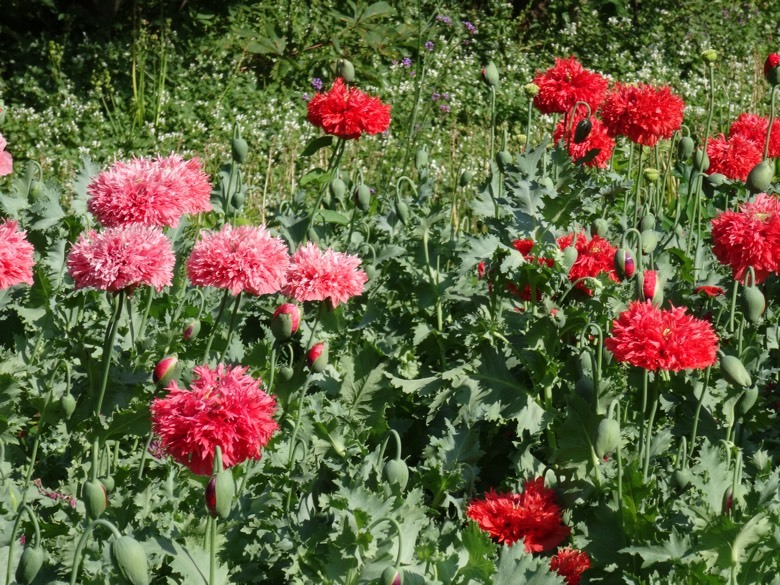 Poppies are easy to grow and the self-sow with abandon, without becoming weedy. 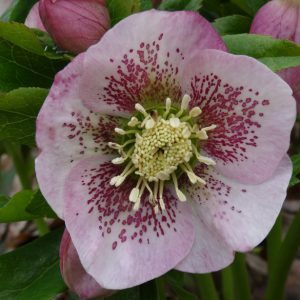 Simply pull up unwanted plants (an easy task) before they bloom, or better yet, let them tell you where they want to grow. They will thrive for years at a time in surprising spots, like a crack in the driveway. Other times, they simply won’t take, no matter how much you try. Keep them moderately well watered in hot, dry weather, and do not fertilize. 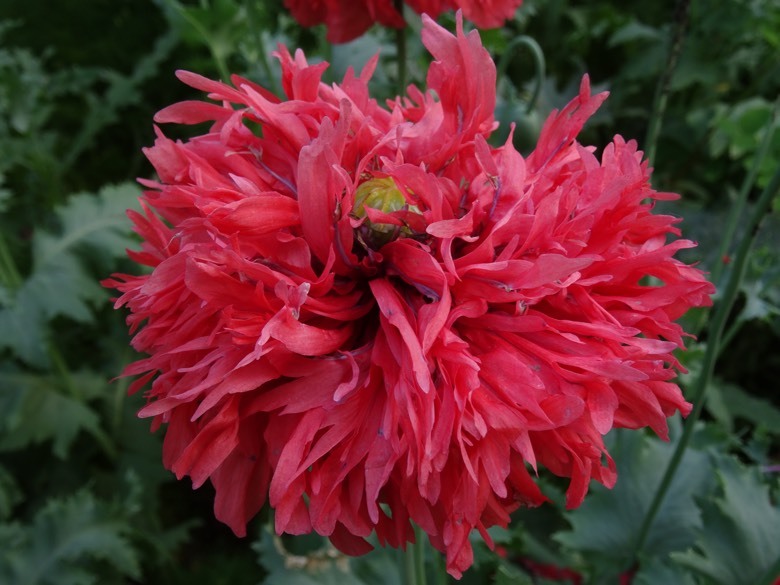 For the largest heads on Papaver somniferum, sow seeds in the fall or early winter. Thin plants to allow them some space, and keep the area weeded as plants grow larger. 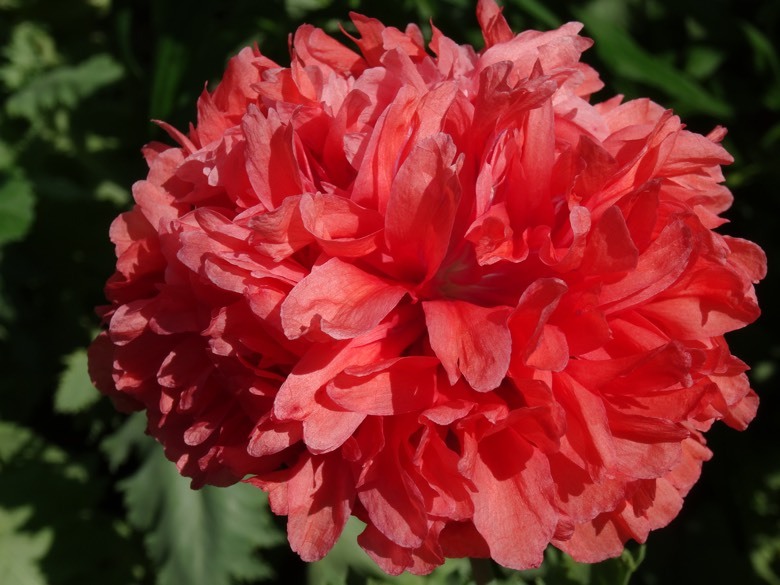 Grow this variety in full sun in well-drained, but ordinary garden soil. If spring and summer are cool and damp, or plants are overcroweded, expect smaller seed heads.